Maths is a scoring paper in SSC CGL Tier-2 Exam. Many students score more than 190 out of 200 that help them to grab their dream job. As you all know, SSC CGL Tier-2 2016 is most likely to be conducted from 30th Nov. - 2nd December 2016, you hardly have 1 month for mastering this subject. 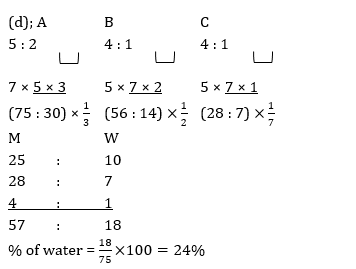 To help you, we are providing you a Maths Quiz for SSC CGL Tier-2 2016. This quiz comprises 10 questions. 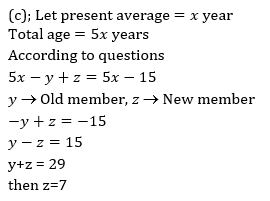 Try to solve these questions as fast as you can. 1. A boy aged 12 years is left with Rs. 100,000 which is under a trust. The trustees invest the money at 7.5% per annum and pay the minor boy a sum of Rs. 2525, for his pocket money at the end of each year. The expenses of trust come out to be Rs. 575 per annum. Find the amount that will be handed over to the minor boy after he attains the age of 18 years? 3. A water reservoir has two inlets and one outlet. Through the inlet it can be filled in 3 hours 15 minutes and 3 hours 45 minutes respectively. It can be emptied completely in 1 hour by the outlet. If the two inlets are opened at 01 : 00 pm and 02 : 00 pm respectively and the outlet at 03 : 00 pm then it will be emptied(approx) at. 4.A and B started a business in partnership by investing Rs. 10,000 and Rs. 4000 respectively. Condition of partnership is that B got Rs. 100 per month for management of the business. After paying 5% interest on the capital, annual profit has distributed in the ratio of their investment. 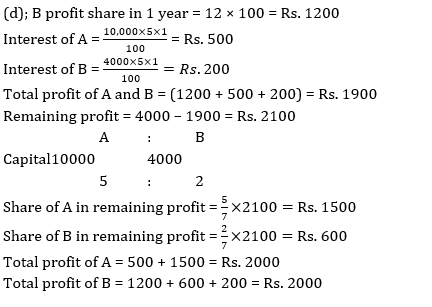 Find the share of their profit, if the annual profit is Rs. 4000? 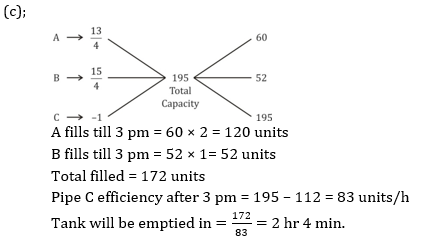 6.A car driver leaves Bangalore at 8 A.M. and expects to reach a place 300 km from Bangalore at 12.30 P.M. At 10.30 he finds that he has covered only 40% of the distance. 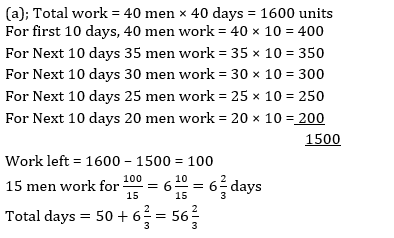 By how much he has to increase the speed of the car in order to keep up his schedule?